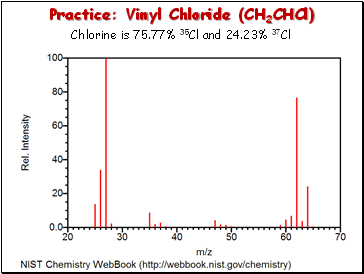 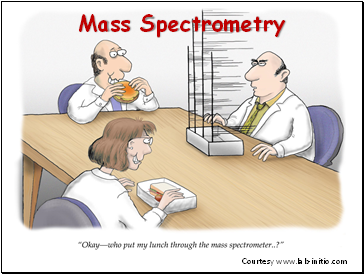 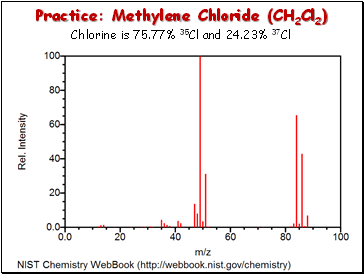 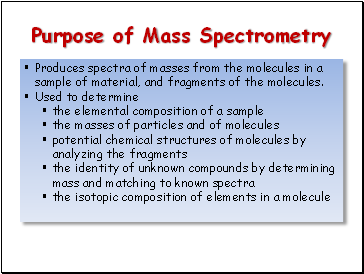 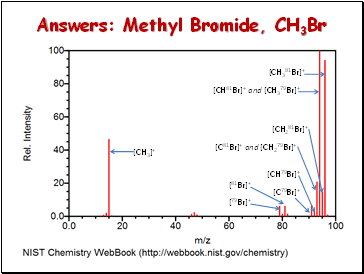 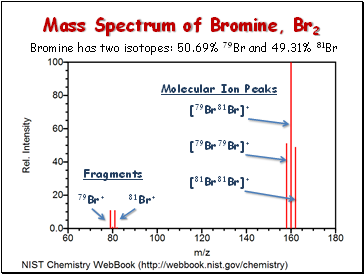 Produces spectra of masses from the molecules in a sample of material, and fragments of the molecules. 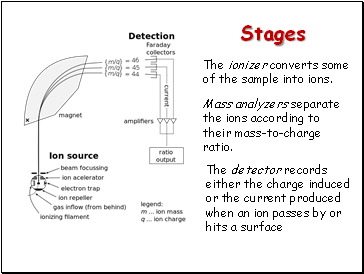 The ionizer converts some of the sample into ions. 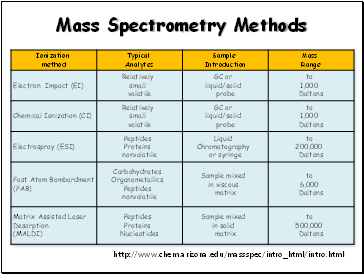 Mass analyzers separate the ions according to their mass-to-charge ratio. 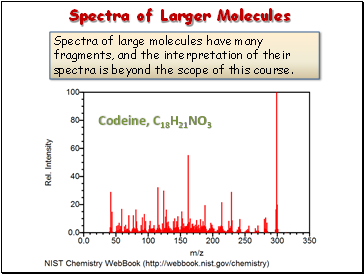 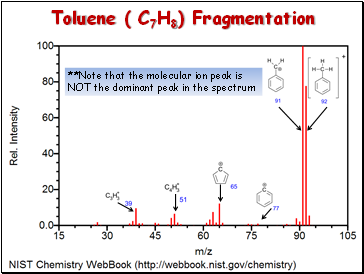 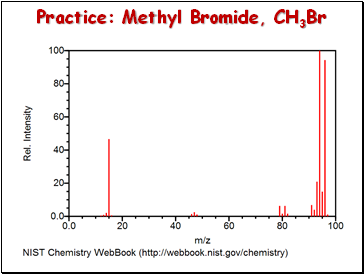 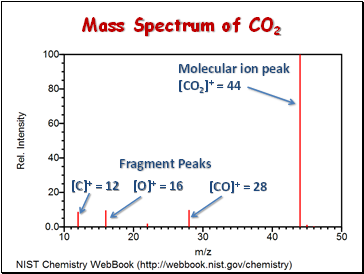 Spectra of large molecules have many fragments, and the interpretation of their spectra is beyond the scope of this course.